In a matter of months, New York will administer the Uniform Bar Exam (UBE) for the first time and start accepting UBE scores transferred from other jurisdictions. 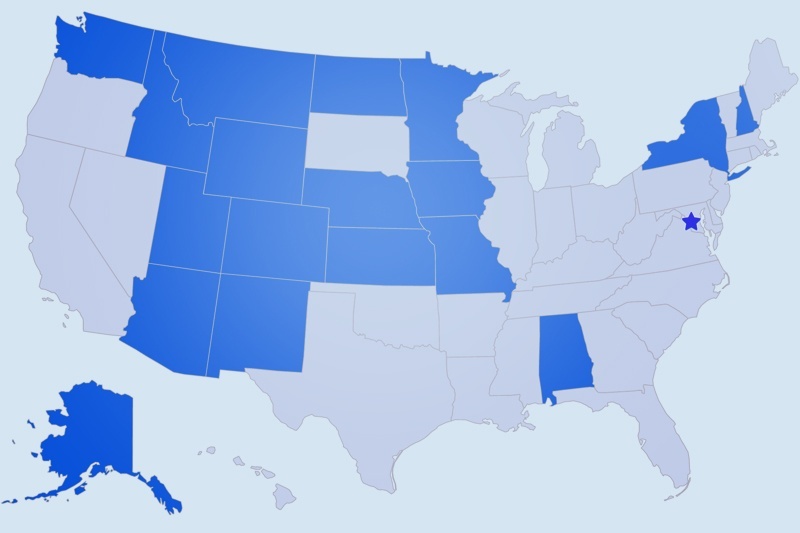 Passing the UBE exam gives students the freedom to pursue their law careers in multiple states without needing to take multiple bar exams – as long as they’re both states that have adopted the UBE, such as Missouri, New Hampshire, and Colorado, which are among the 18 states that have done so already. This score portability is the main reason Chief Judge of New York State Jonathan Lippman decided to due away with the NY bar exam and move forward with the Uniform Bar Exam, according to the New York Times. However, it’s important to remember that other requirements, which vary from state to state, must be fulfilled in order to practice law even if your UBE score is accepted. In New York, for instance, you are obligated to take the New York Law Course and the New York Law Exam in addition to the Uniform Bar Exam. So if you take the UBE in Colorado and plan to seek admission in New York, you have to complete these two requirements even though you have already passed the UBE. Alabama, Arizona, Missouri, New Mexico, and Washington also require additional courses or tests on their local law. Similarly, passing scores vary from state to state. In New York, you need a score of 266 or higher to be admitted, while states like Alaska require scores as high as 280 and states like Missouri will admit you with a score of 260. Lippman is expecting other states to follow New York’s lead, and it seems that this may happen. And although you will have to prepare for a new test, there are several UBE prep courses already available in New York that can help you study for the bar exam. The educators at Pieper Bar Review have been helping New York lawyers pass the bar for over four decades. Now that New York is conducting the Uniform Bar Exam, Pieper can help law students from all over the country who need help preparing for the exam. Find out more about the courses offered at Pieper.